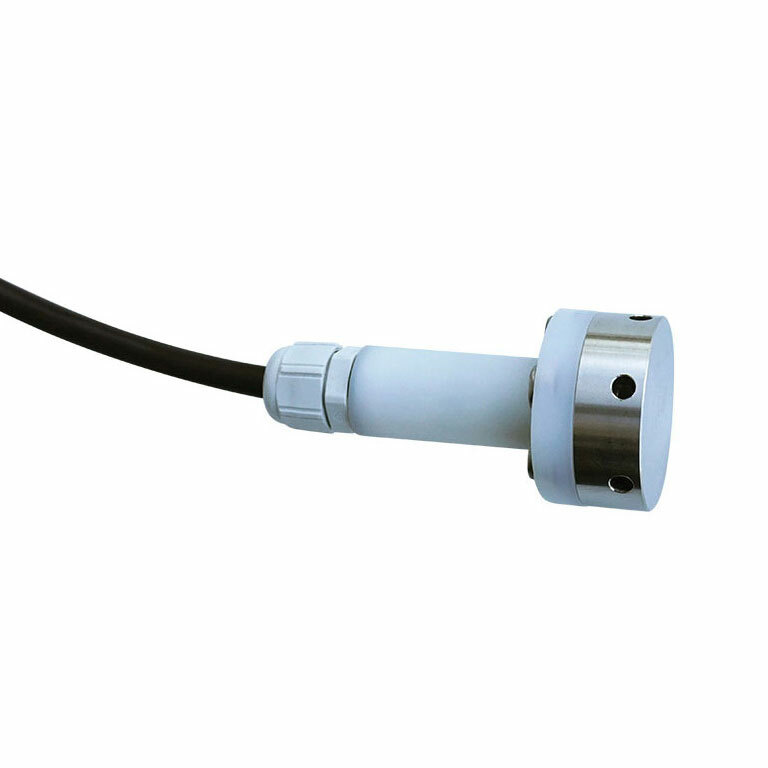 The Water level sensor or Tank level sensor is an accurate but cost effective submersible water level sensor that can be connected to iMETOS® stations with the precision of 3 mm within the measurement ranges. Sensor has an integrated Barometric sensor module to increase the precision. Pressure (Measuring) ranges: 0 mWC up to 5 mWC (other distances on request). Water level special cable is also available. Applications: Depth or level measurement in wells and open waters (rivers and lakes) and ground water level measurement. Also available as Tank level sensor, which is made from stainless steel and can be used in corrosive environments, can be used in fertilizer tanks, to monitor level of fertilizer mixture.